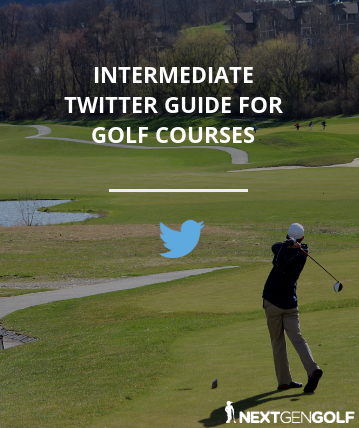 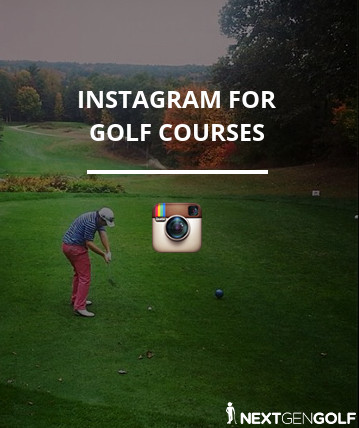 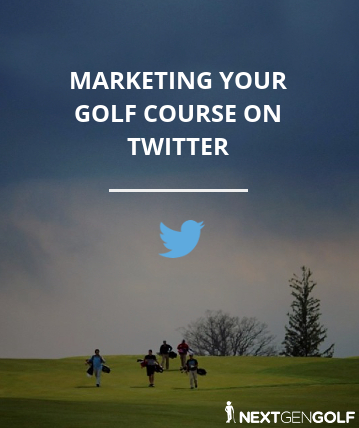 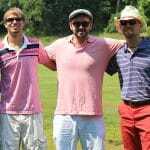 Does your online brand align with the golf course experience you provide in person? 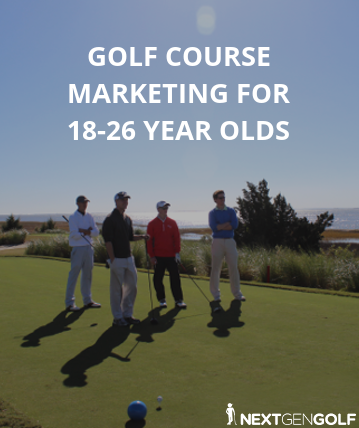 Third-party reviews and consumers referrals are not just important for restaurants. 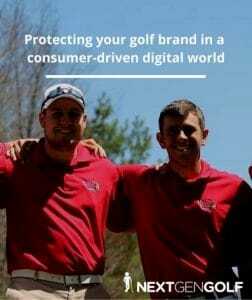 Take action by downloading this presentation on protecting your golf brand.